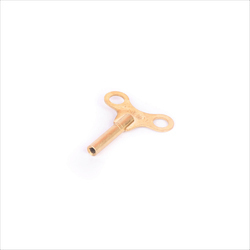 Widely used in Clocks for optimum fitting of their components, these Clock Key are made from quality materials thus ensure durability and strength. GPS Analog Tower Clock Movement 3ft. These products Wall Clock Movement Machineare appreciated for corrosion resistance, easy installation, high performance, sturdiness and long service life. We offer these pumps in different technical specifications as and can be customized as per the needs of the clients within promised time frame. This watches are designed to define clarity, reliability and class. Hourly Chime Movement is undoubtedly one of the most eminent manufacturing brands of premium watches. It has a wide range of watches which are segmented into multiple categories according to their design and functionality. 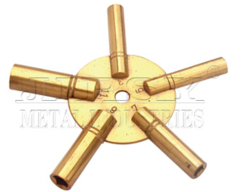 High Torque Quartz Clock Movement is available in various shaft lengths as per customer requirement. Big Hands are also available to suit the movement. High Torque Quartz Clock Movement Front and Back is shown in the photo.